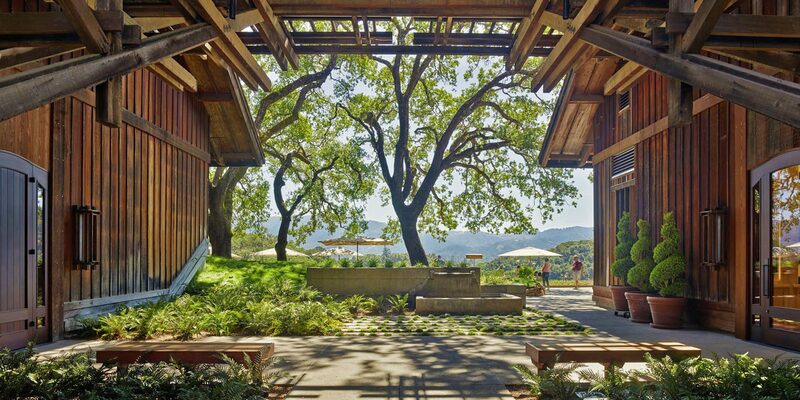 SMITH+SMITH lead a masterplanning and extensive landscape design effort for a major renovation of this storied Napa Valley estate winery. The 1973 wine-making facility was converted to a visitors center with numerous casual outdoor tasting areas. 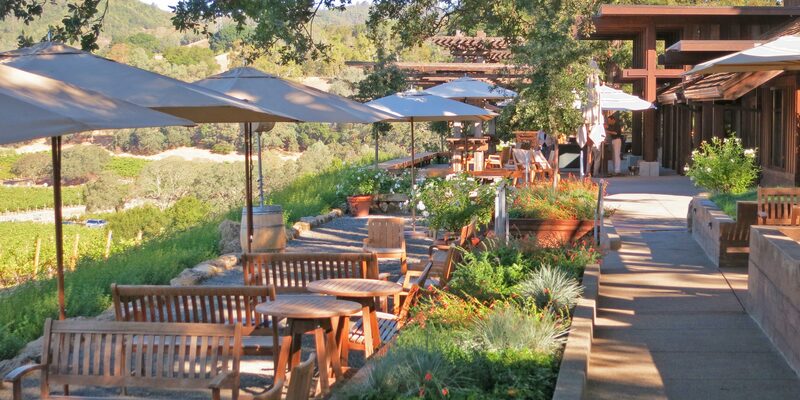 Completed in 2015 the renovation quadrupled the outdoor area available for members to socialize, enjoy fine wines and take in the classic views over the vineyards and the Napa Valley.